По запросу "Hamlet" найдено 116 книг. Klassikalise värsstragöödia aluseks on peetud XII sajandi Taani kroonikat, mis jutustab kuninga mõrvamisest venna käe läbi. 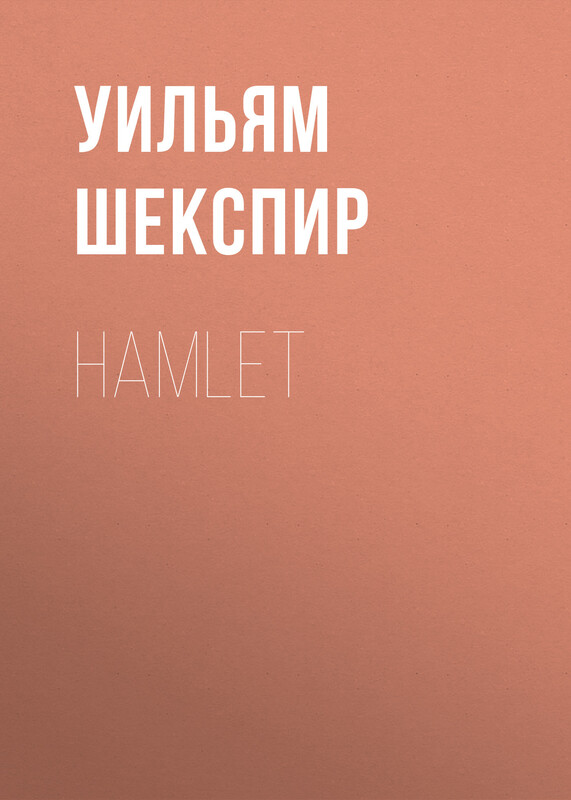 Kuriteoga troonile pääsenud vennatapjale peab kätte maksma prints Hamlet. Teose on tõlkinud Georg Meri, eessõna kirjutanud Mihhail Lotman. 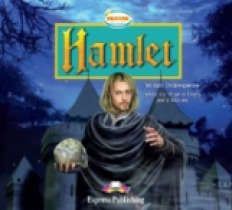 The Tragedy of Hamlet, Prince of Denmark, often shortened to Hamlet, was written between 1599 and 1602. 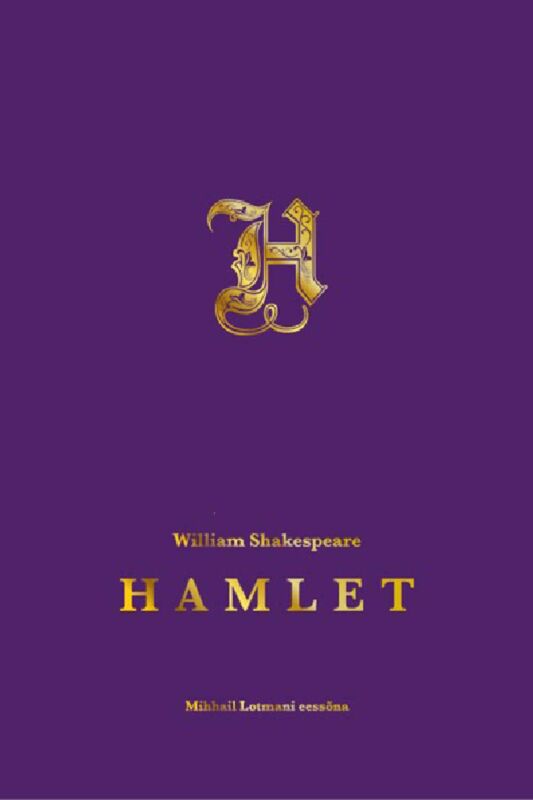 Set in the Kingdom of Denmark, the play dramatises the revenge Prince Hamlet is called to wreak upon his uncle, Claudius, by the ghost of Hamlet's father. Claudius had murdered his own brother and seized the throne, also marrying his deceased brother's widow. 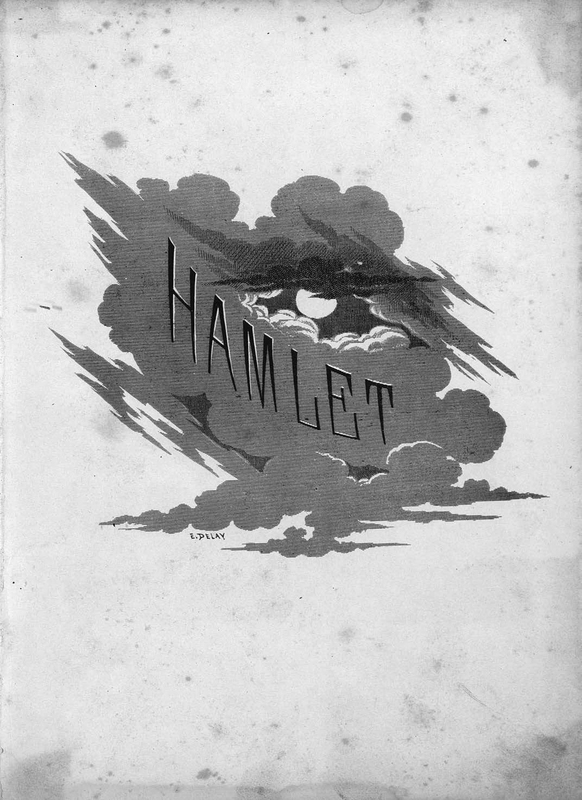 Hamlet is ranked among the most powerful and influential tragedies in the English literature. Prince Hamlet?s father is dead, and, to make matters worse, his Uncle Claudius has taken the throne and married his recently widowed mother. His father?s ghost reveals that his death was not an accident and demands that the young prince takes revenge on those responsible. 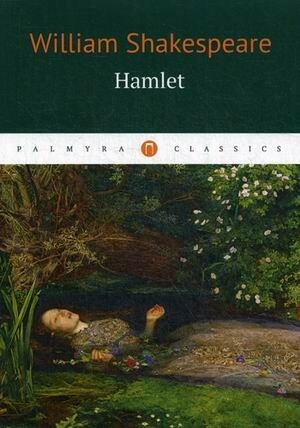 What will Hamlet do, and how will this affect the lives of those around him, especially his beloved Ophelia? The Express Publishing Showtime Readers is a brand new series of books at four levels, which introduce students to classic children?s stories in English, using a unique approach with special emphasis on dramatisation. Students first enjoy the story as a reading text in several two-page episodes with beautiful illustrations. Each episode is accompanied by language activities to help comprehension and consolidate learning. The same story is then brought to life as a complete musical play which students can perform at the end of the school year. Each reader includes a biography of the author, a brief summary of the plot, character descriptions and a picture dictionary. 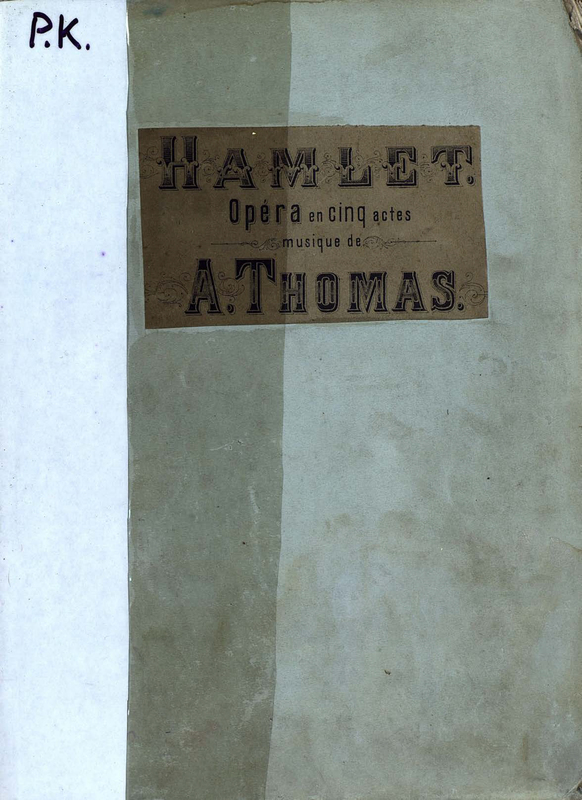 The accompanying audio CDs provide a fully-dramatised recording of both the reading text and the play, together with all songs, incidental music and sound effects. The Teacher?s book includes a key to the reading activities, plus the playscript with full stage directions, sheet music and lyrics for all the songs, as well as detailed suggestions about choreography, set design and construction, costumes and more. For classes without sufficient time to stage a full production of the play, there are charming cutout characters to be used in a "puppet theatre" presentation.